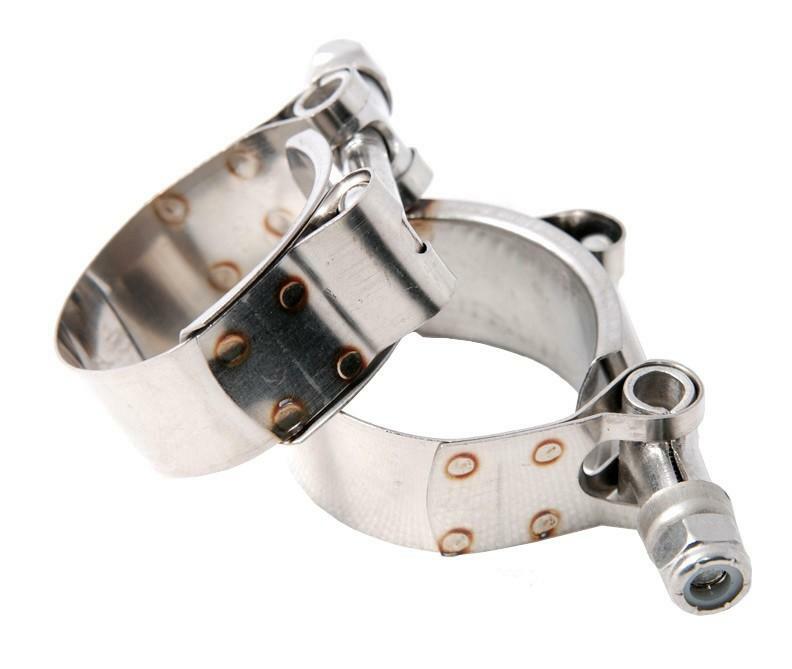 Hybrid Racing Radiator Hose T-Bolt Clamp - Dezod Motorsports Inc - Home of the automotive performance enthusiast since 2002. Are you tired of the old school pressure clamps you have on your radiator? They look all nasty from when they were on your old B series or D series motor? When you pop your hood dont give them any reason to start hating on you. These new T-bolt clamps are fully adjustable and work in a variety of applications.